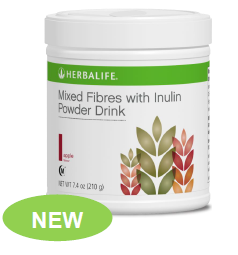 Mixed Fibres with Inulin Powder Drink is a delicious and easy way to help increase your daily fibre intake. 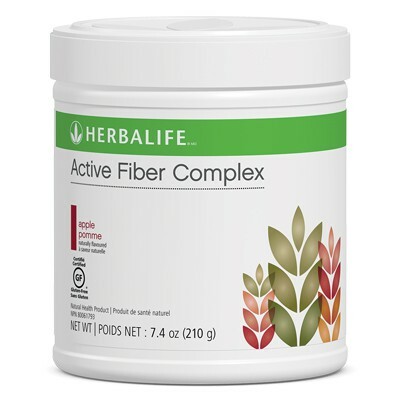 A unique blend of soluble and insoluble fibres. Oat Apple Fibre Drink contains six fibre sources – apple, oat, maize, citrus, chicory and soya. 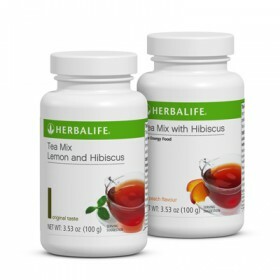 Each serving contains 5g of fibre and 15 calories. 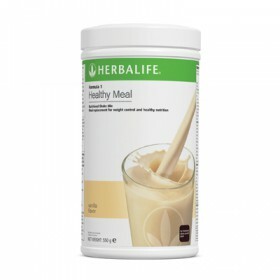 Mix 1 measuring spoon (7.1 g) with 150ml of water or add a scoop to your favourite shake mix and enjoy.